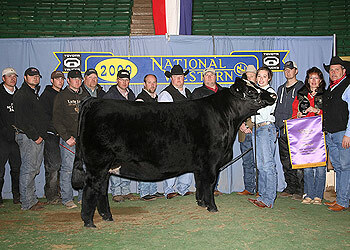 Congratulations to the John R. Thompson family. 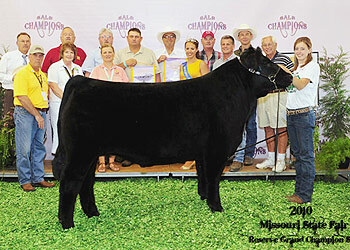 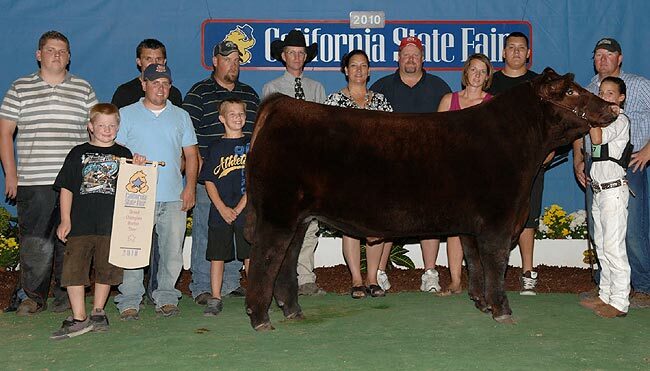 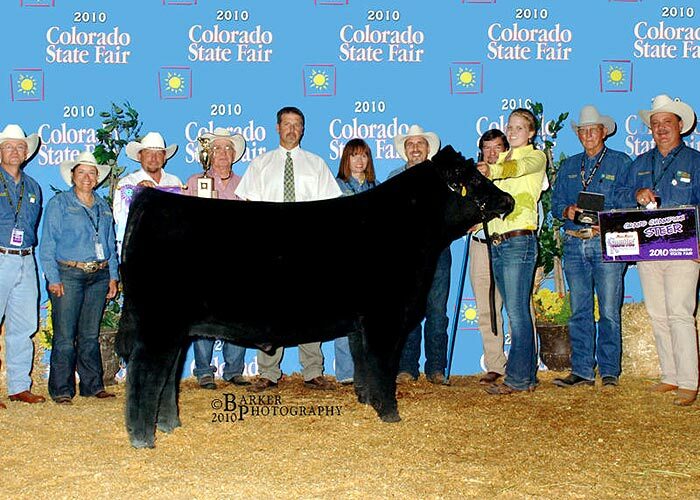 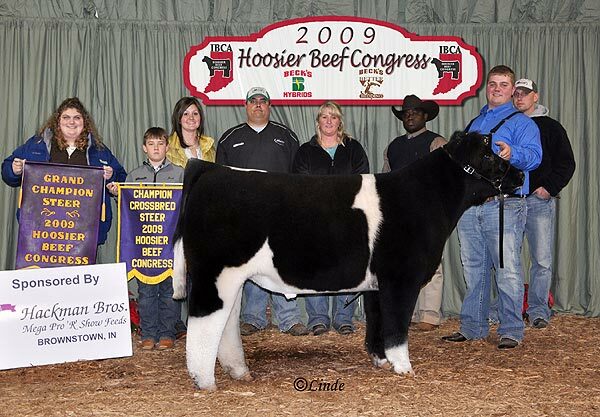 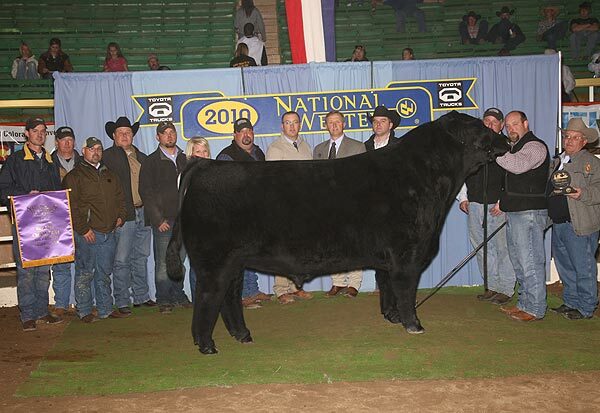 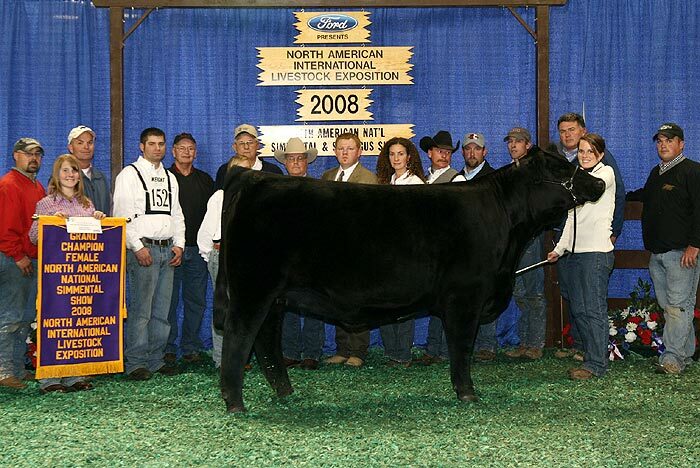 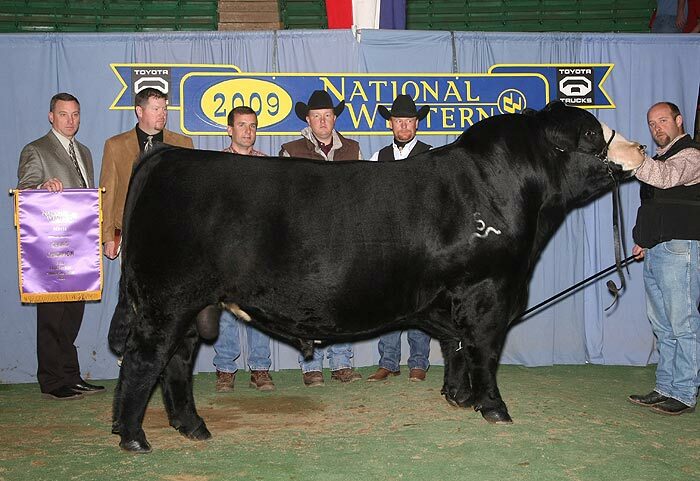 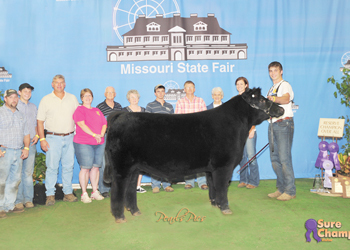 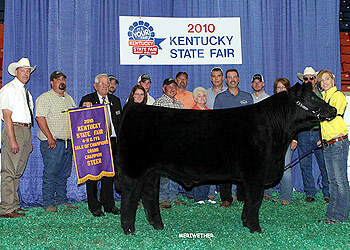 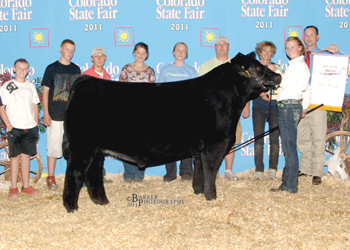 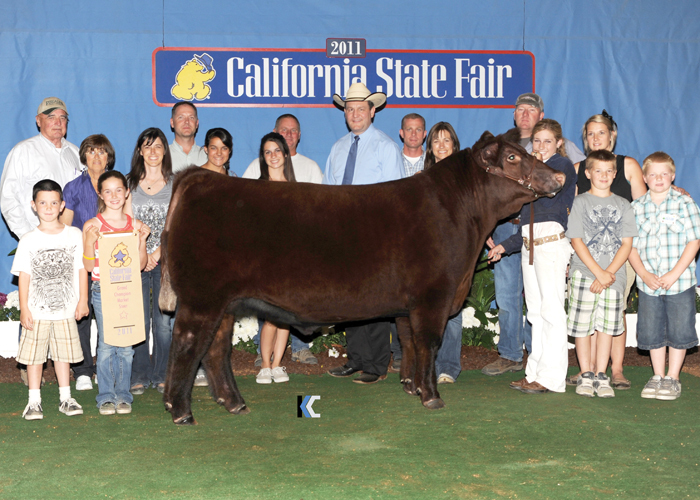 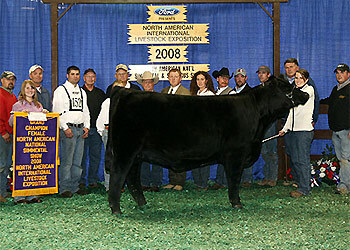 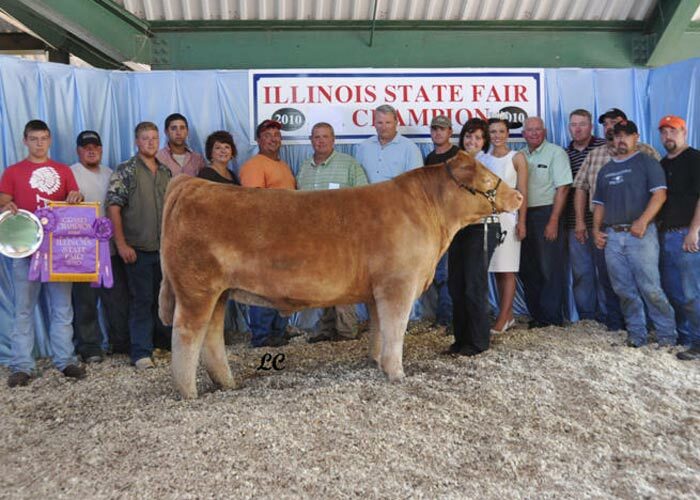 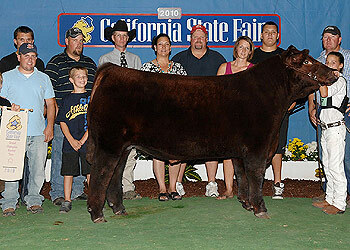 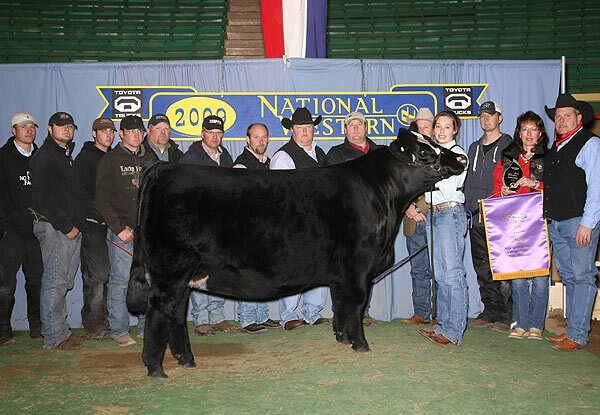 The first ever % Simmental bull triple crown winner! Congratulations to the MoMagic Syndicate. 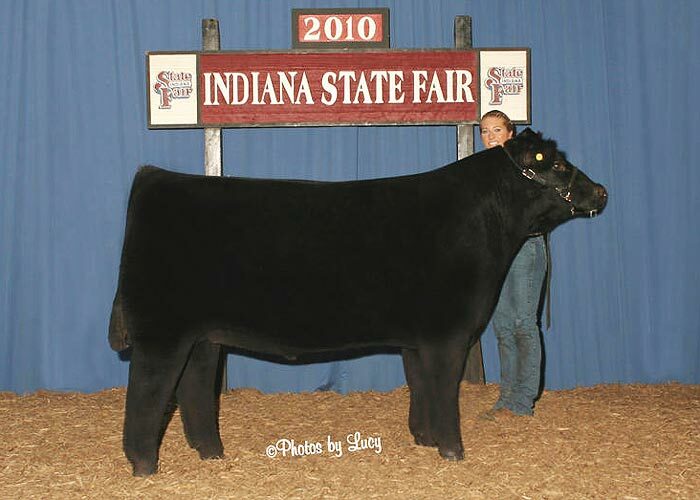 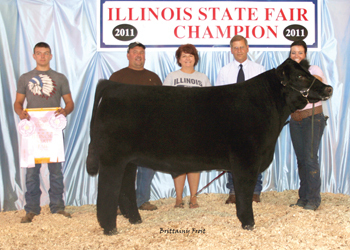 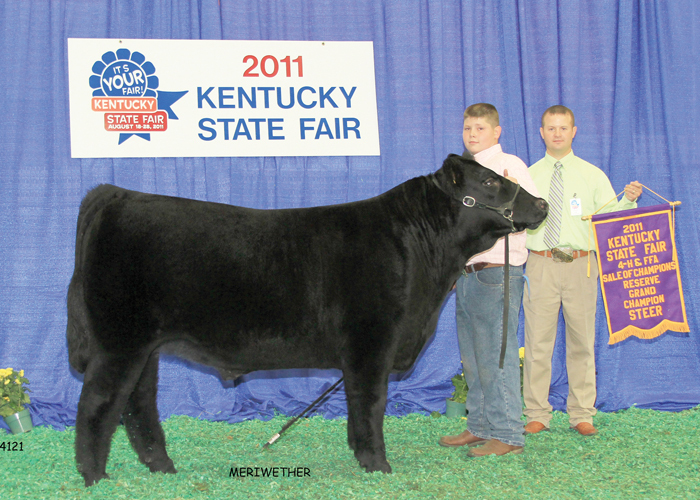 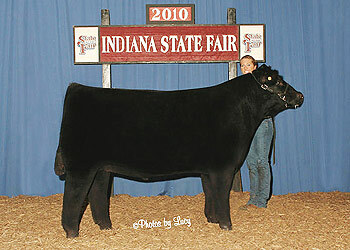 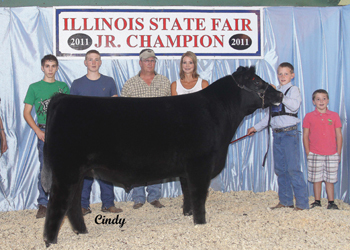 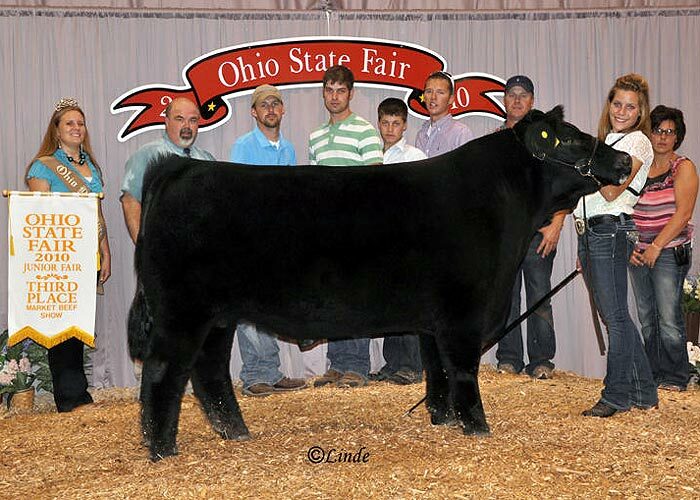 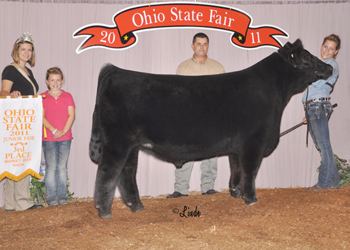 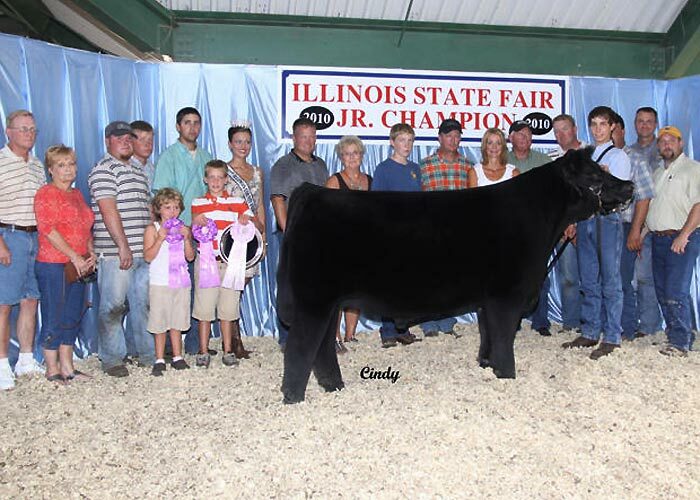 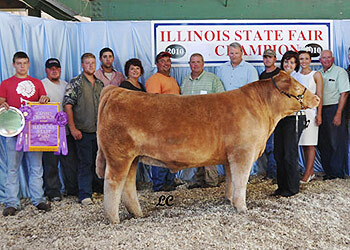 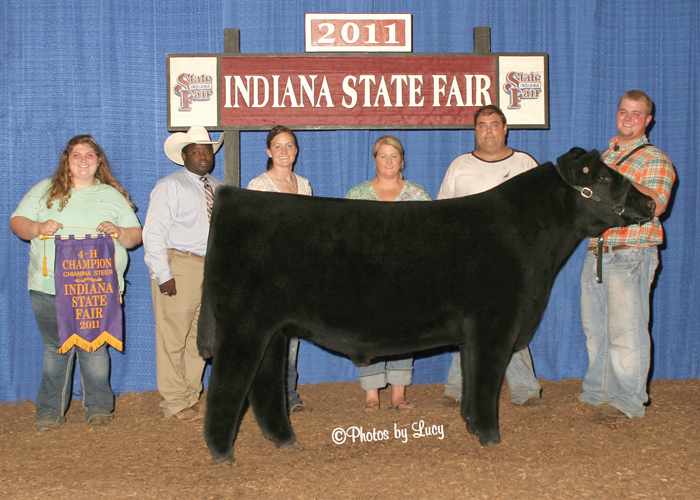 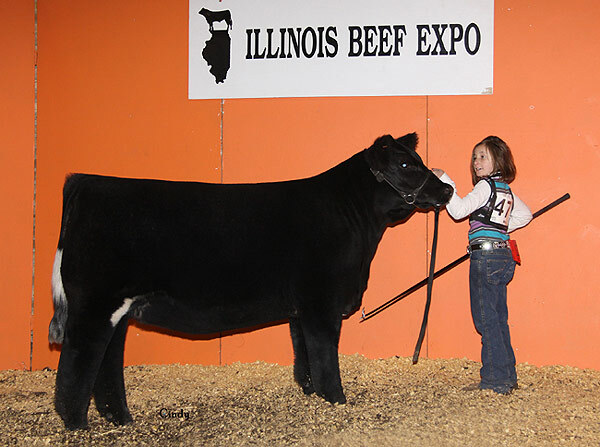 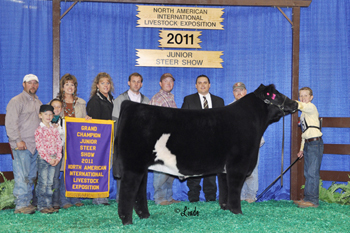 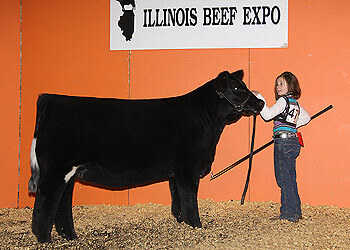 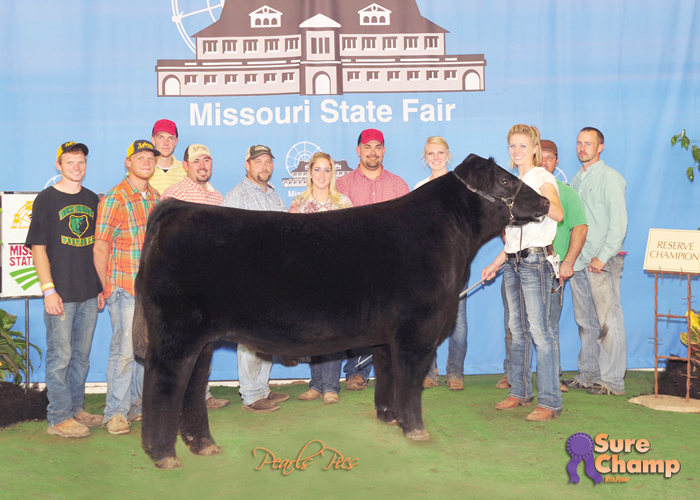 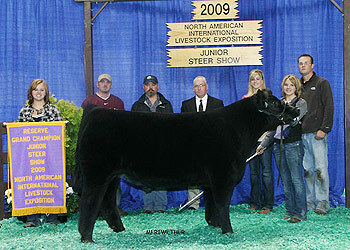 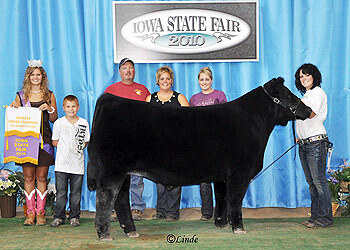 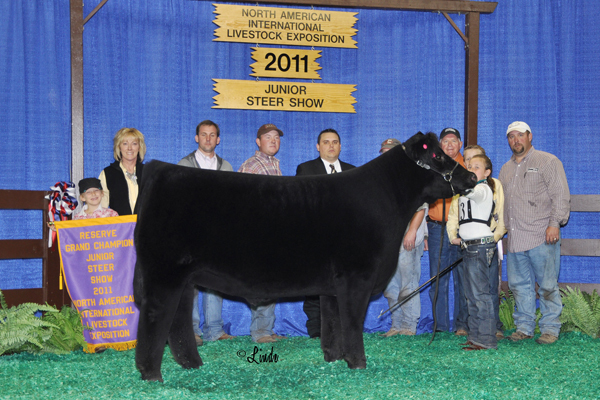 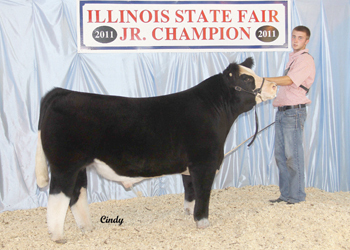 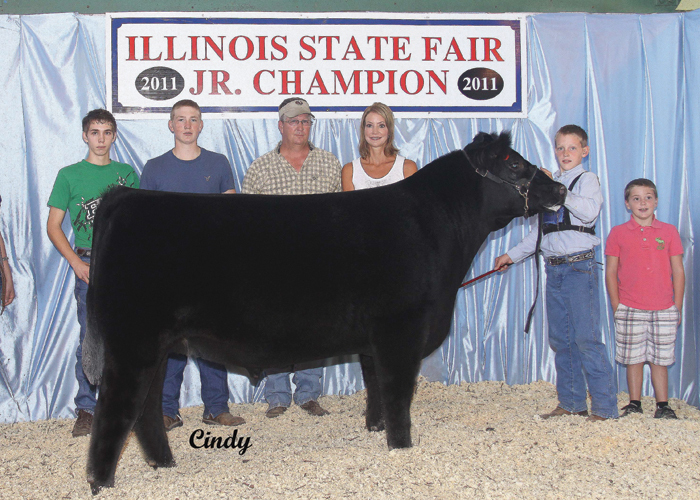 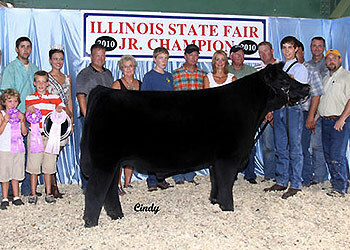 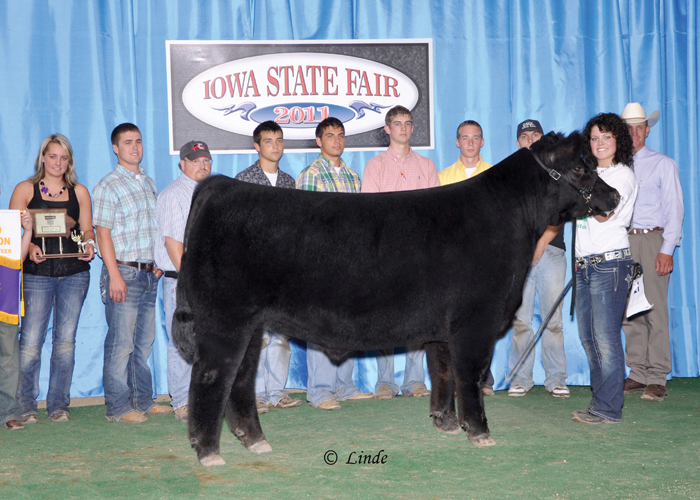 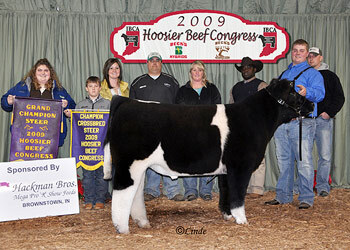 Hudson Pines, and Jones Show Cattle.